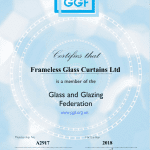 Frameless Glass Curtains Ltd, have extensively tested and patented their range of glass bifolding doors to meet several British and European standards pertaining to doors. The testing of products is not only important to provide customers with peace of mind, but is there to ensure that doors are fit for purpose and meet important safety, security, weathering and performance standards. We often take standards for granted but there are good reasons why these are in place and why we ensure our doors meet or exceed them. 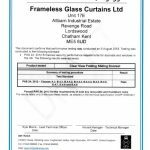 For the glass used in our doors, this meets BS6262 for thickness and type and in line with legal requirements and building regulations is “safety glass”. 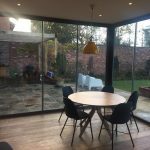 Safety glass is a prerequisite in all doors and low level windows and ensures a level of impact resistance not just to deter burglars but also to protect us from injury should we accidentally come into contact with the glass in our doors. Security is paramount in doors. With the many thousands of different locks in the market it is no longer the case that doors can simply have a lock fitted and this makes them secure. Testing institutes such as Secured by Design or the British Standards Institute have developed specific tests for each different type of door. This is to ensure that doors are fitted with locks that keep them secure and even when they do come under attack and that they can retain their security even when damaged or forced. 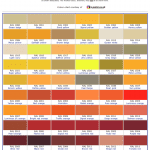 With so many different types of locations possible where doors can be fitted, weather resistance is also key. Our doors are tested no matter where they are installed. City centre or suburban locations are obviously less exposed than coastal or countryside homes. 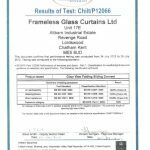 Therefore specific and exacting tests are in place to ensure doors meet required levels of air, wind and water resistance. 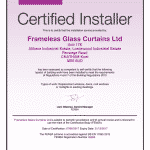 Frameless Glass Curtains Ltd know that to provide a high quality product it must meet the relevant standards in place. 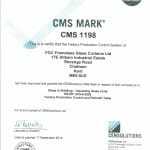 So we extensively test, improve and modify our doors to keep pace with ever changing legislation and of course meet the current Building Regulations for energy efficiency as well. 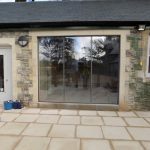 In buying our doors you have peace of mind that they will be secure, warm, fit for purpose and long lasting for many years to come.